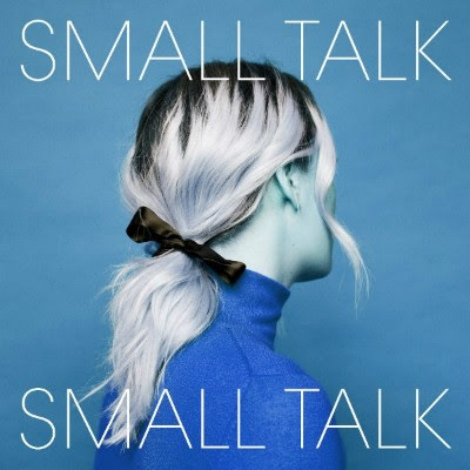 Loving the latest video from Toronto’s For Esmé for “Small Talk”. “The video is a movement based visual exploration of the spaces and places in the world where a woman feels free to be truly herself,” shares frontwoman Mar Meredith. The video was co-directed by Chelsea McMullan and Quote Unquote Collective. In support of their new album, Righteous Woman, due out on May 25, 2018, For Esmé have announced tour dates, including an official hometown show at The Drake Underground on May 31st. Mar is really excited to unveil her new five-piece band featuring Karrie Douglas (HIGHS), Morgan Doctor (Jill Barber, Fefe Dobson, Andy Kim), Charles Tilden (Delta Will) and Lewis Parker. This new set up is a huge step forward for For Esmé, abandoning all backing tracks in favour of a fully live, technical and dynamic show. Additional dates will include Guelph, Peterborough, and Ottawa with more to be announced at www.foresmemusic.com.